W+K London showed dishes—and dishwashers—in a totally new light for Finish diswashing detergent. W+K London brand repositioning campaign for Finish shook up the household detergent category by focusing on the central role of dishes in people's lives. The “Dishes” spot opens viewers' eyes to the dishes they're surrounded by every day, especially the dishes people don’t notice. Beginning with simple, obvious scenarios, viewers are taken on an unexpected journey, all the way from an egg breakfast to existence itself. 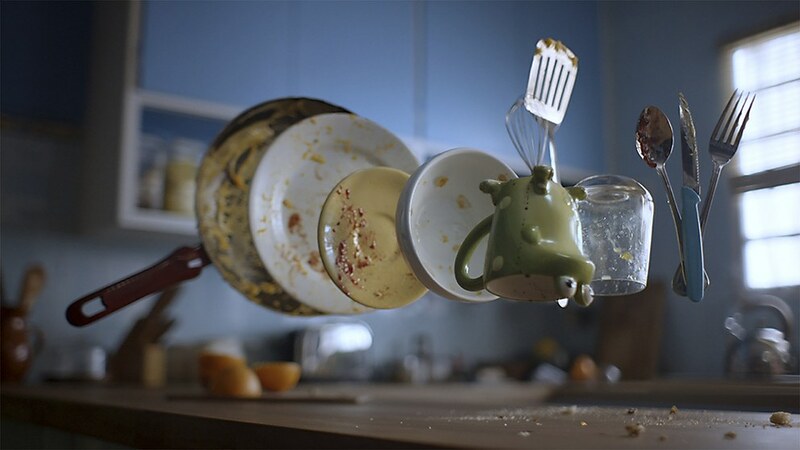 In each scene, dishes appear to float magically in formation, positioned just as they would be when stacked inside a dishwasher. There’s almost no activity in life that doesn't generate a dirty dish, but Finish has them covered. 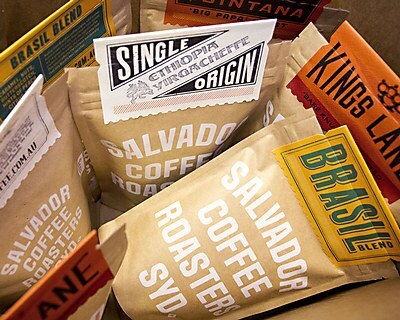 Co Partnership gave Salvador Coffee a bold, confident identity that matches its owner’s personality. 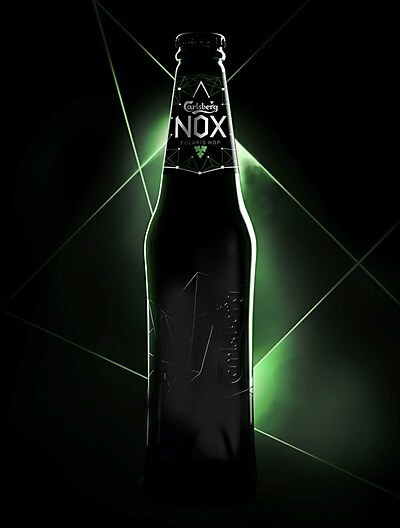 Safari Sundays created a nightlife sub-brand for Carlsberg inspired by the North Star. 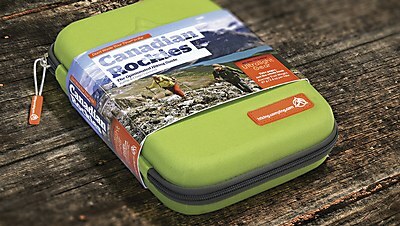 Subplot Design created a durable hiking guidebook that can weather Canadian Rockies’ trails.